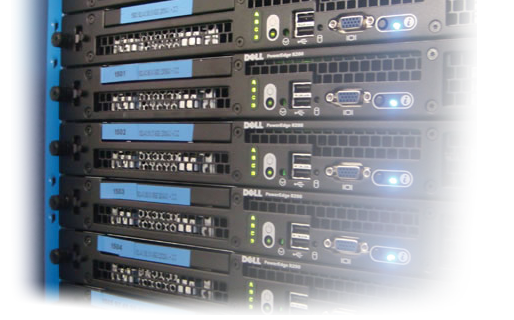 All Watta Servers have the option to be a managed by our professional staff. We understand that your servers contain vital data which keeps the company moving forward, and any interruption is a direct loss in revenue. It is our job to ensure these environments are 100% efficient and running at all times. A managed server gives you peace of mind, the security knowing your data is safe, so you can sleep well at night. Managed services are a server addon, and is available during checkout.